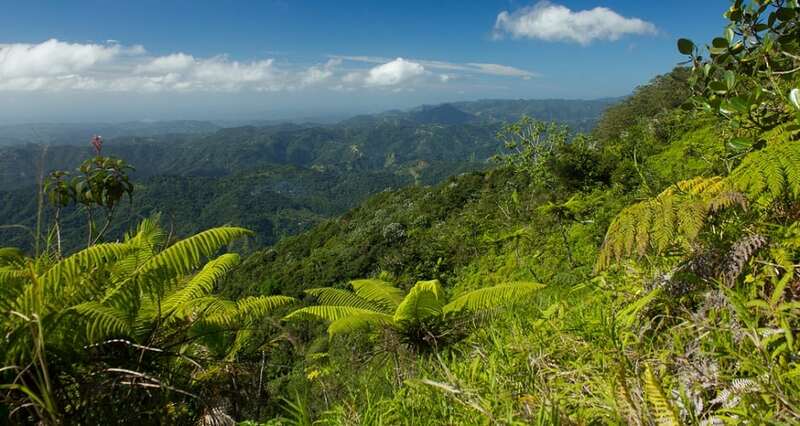 The Cordillera Central mountain range (the highest in the Caribbean) has the altitude, scenic vistas, and cool temperature that has earned it the nickname “Dominican Alps. 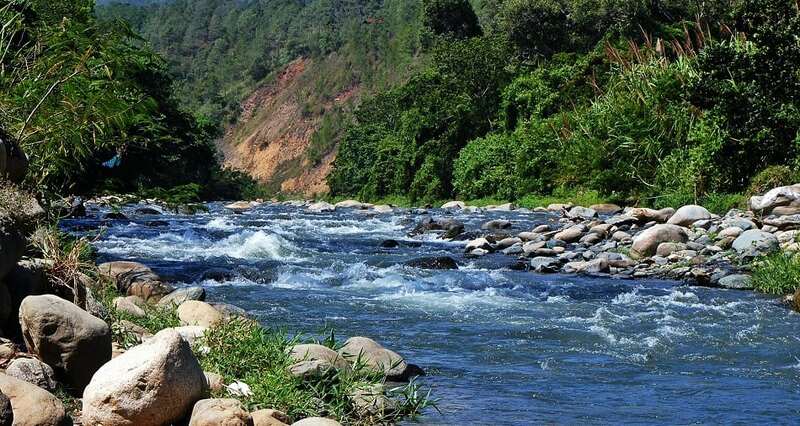 Check out the Jarabacoa region for hiking, river-rafting, horseback-riding activities. See the picturesque waterfall (15 minutes from downtown Jarabacoa) where the opening scene of Jurassic Park was filmed.